Welcome to A Place in the Sun Live, the official exhibition of the Channel 4 TV series and the largest overseas property exhibition in Europe - the perfect place to help guide you through the buying process and find your ideal property abroad. A Place in the Sun Live takes place in three venues around the UK – Manchester, London and Birmingham. Each show has between 100 and 130 exhibitors from all over the world ready to showcase their collection of beautiful overseas homes for sale and explain the buying process in these different countries. The world of overseas property comes to you, under one roof for three days. and show you round the areas you are thinking of buying. Seminars, meet the stars, advice sessions – it’s a busy day. Meet the buyers – hear from people just like you who have taken the plunge. Thousands of properties will be on display from a range of estate agents and private sellers. Spain will be well represented with agents from all over the mainland, the Canaries and Balearic Islands with properties from £50,000 upwards. Or if it’s France, Italy, Portugal, USA, Cyprus or elsewhere that interests you then come along to pick the brains of people in the know (check the full exhibitor list five weeks prior to each event). Buying abroad is complicated right? Not if you go about things the right way, and start the process by speaking to a lawyer – just as you would in the UK. Discover a wealth of professional advice on legal, financial, tax and currency matters and speak to experts who have travelled to the UK to meet people like you. At the centre of our exhibition you’ll find the Hub – the focal point of your day and the beating heart of our event with informative sessions from our panel of experts and talks from the stars of the TV show. From a chat with Jasmine to ‘Where and how to buy in Spain’ – the Hub is an essential place to visit. Grab a seat early to hear from real buyers who came to the exhibition in previous years and are now proud owners of their very own place in the sun and have come back to tell you all about it. A show-within-a-show for all things French; speak to agents, lawyers, tax advisers and people who have made the move to find out what makes a successful house purchase in la belle France. Each exhibition has a separate seminar theatre with panel sessions on buying property in a range of destinations – Portugal, Italy, Cyprus, Turkey – check here for the exact schedule, published ten weeks before each event. A seminar theatre dedicated to buying in the Sunshine State, meet Brits who have lived and worked in the US for years to find out how you could make it happen. Jonnie, Jasmine, Laura and Amanda – what more could you want? 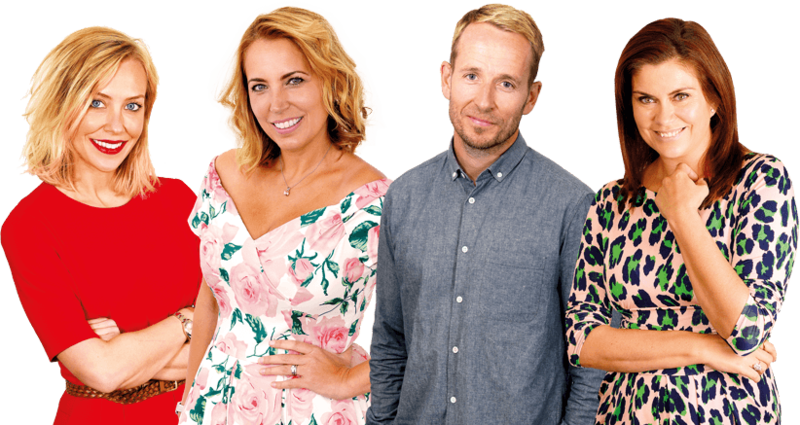 The stars of the TV show will be sharing their top tips for overseas property hunting and inspiration for where to buy overseas on <The Hub>. There’s an opportunity to ask them questions and you can even meet them face-to-face at the magazine signing sessions. Grab that selfie! All visitors receive a free copy of the latest A Place in the Sun magazine and A Place in the Sun Live show guide (worth £8). Use the guide to plan your day around the exhibition to make sure you meet the companies that can help you. Looking to appear in a future episode of Place in the Sun TV show? If so, introduce yourself to the film crew on The Hub who will be conducting screen tests for the duration of the show. ‘What I wish I knew before I started out on this journey?’ Hear directly from people who came to our exhibition previously and went on to buy a property overseas. Live interviews, the dos and the don’ts, and how to make it happen for you.